Surf rafting is an exciting new activity designed by us, so everyone can Surf the waves. White Water Rafting meets the ocean and surf rapids. Surf Rafting is simple, its Surfing waves in a White water Raft with 6 of your mates. Our expert guide is there to ensure you have a great time. Surf Rafting was designed by ourselves from our love of white water rafting and surfing. Join us the experts… You will have heaps of fun as we take on the raw power of the Atlantic ocean. These Rafts make it easy to get out through the waves and fun to Surf back in..
Surf Rafting lasts about 2 hours and can be tailored to suit all groups and abilities. Starting with a safety brief and some practice in the harbour. Your guide will have you out in the waves in no time, but smiling and buzzing for days. If surfing isn’t your vibe we have the Raft Safari. This is a flat water version where you will explore the impact zone, caves and check the marine life along the coast. You will explore our stunning Newquay coastline. Come and join us as an individual or group and check out this totally unique activity. You will arrive for a safety briefing. We will get you kitted up, then off to the beach for warm up. Working on drills and paddle techniques and then straight into the ocean for an awesome paddle along the coastline. Exploring the environment and then into the surf for some wave riding. A debrief on returning to shore and eventually head back to base, grab a shower and get changed. Its advisable to pre book – Why not book online today – Click on the blue “book now” button next to the activity you would like. If you would like a custom activity start time or experience any difficulties booking online. Please call 01637 498200 and we will be able to book you in over the phone. Group Discounts available. You will arrive for a safety briefing. We will get you kitted up, then off to the beach for warm up and brief. Working on drills and paddle techniques and then straight into the ocean for an awesome paddle along the coastline exploring the environment. when we return, a quick debrief and eventually head back to base, grab a shower and get changed. 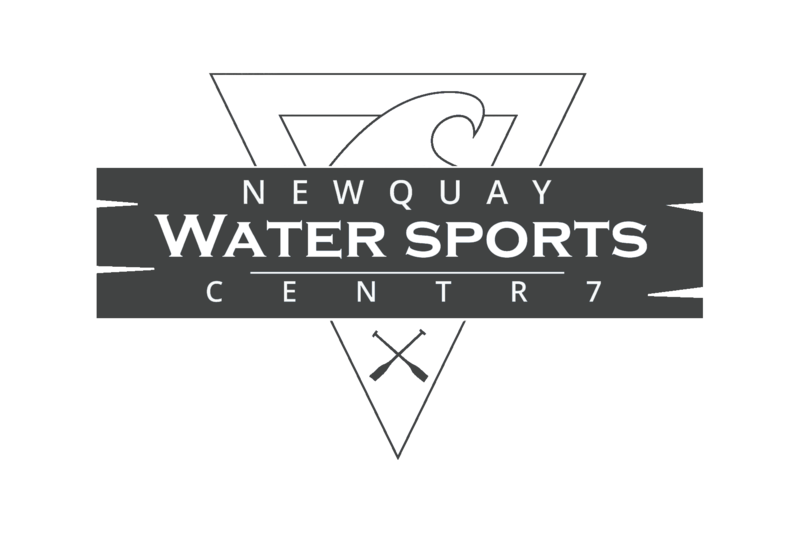 All Equipment – Winter Wetsuit / Buoyancy Aid / Helmet / White water Raft/ Paddle. 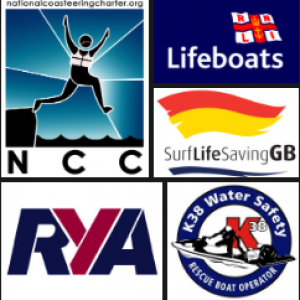 Fully Qualified Expert Instructor – Helms man. Duration of activity is 2 hours – you will be with us for about 3 Hours. All activities run daily at 9.30/1.30 & 4.30 – Custom times available please call to book. Beach & Ocean Safety / Warm Up & Practice / Flat water & White water (RAFT SAFARI) / White water & Wave Riding (SURF RAFTING)/ Lesson Review. Showers & Lockers; Changing facilities available at our HQ. A Hot or Cold Drink at our HQ. Free Snaps or Professional photographer /Videographer of your lesson can be arranged in advance at time of booking with our in house team for a fee.